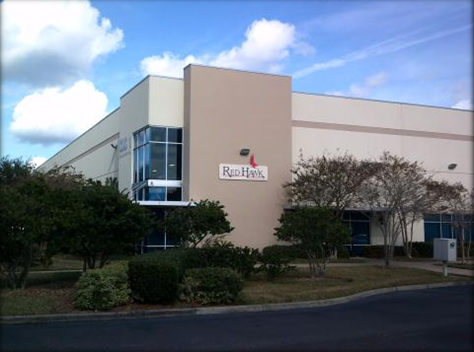 Before implementing HighJump warehouse management system (WMS), Red Hawk was using Microsoft Dynamics GP for its financial and inventory keeping needs. By having these manual, labor intensive processes in place, Red Hawk was not able to effectively scale the business and was losing orders frequently. When Red Hawk began the search for a WMS, the biggest requirement was a paperless solution that was seamlessly integrated to Microsoft Dynamics GP . FIFO inventory management (first in, first out) was another important WMS requirement due to the company often making slight changes in its products. Although these product changes are typically very minimal and not advertised, the company needed to ensure that a customer was not receiving a mix of inventory. In addition, the company was looking to gain increased inventory accuracy, customer satisfaction, and employee productivity. Continue watching by completeing the form below! 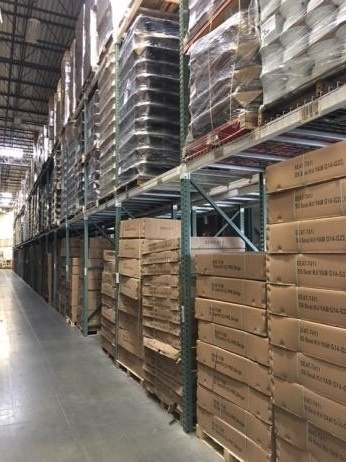 Red Hawk knew investing in warehouse technology would provide its team with the tools needed to remain competitive and take advantage of growth opportunities. By having the foundation of HighJump WMS in place, Red Hawk has sustained 50% growth over the past five years. In addition, the company has increased inventory accuracy and reduced the need to do multiple, physical inventory counts throughout the year by leveraging systematic cycle counting. Gaining real-time visibility into every single order has drastically increased order accuracy and employee accountability. When the dispatcher waves an order, an automatic label is printed out for the employee to scan in products as they go throughout the warehouse. This complete insight into the day-to-day operations has allowed the company to identify if an order has not progressed and quickly get it back on track to make its three p.m. cut-off time. Another benefit to Red Hawk’s operation is having seamlessly integrated shipping functionality to cost-effectively meet delivery timeframes. 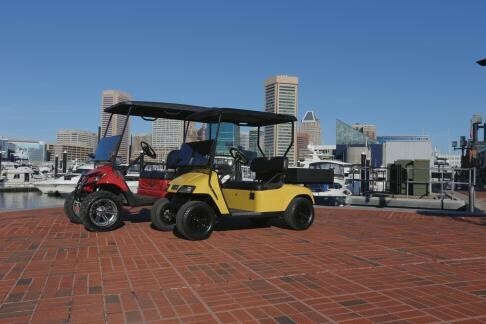 The advanced rate-shopping capabilities allow Red Hawk to choose the least expensive shipping method that is recommended by the WMS from all the different carriers and rates. Having a streamlined outbound order process enables Red Hawk to use time more efficiently by increasing the number of packages a day without having to add additional resources. Furthermore, Red Hawk can quickly mitigate inventory or employee issues by leveraging historical data and enhanced reporting capabilities. With the WMS, Red Hawk has also achieved insight into key performance indicators (KPIs) for inbound and outbound operations, including receiving, put-away, picking, and shipping KPIs. To learn more, watch this on-demand webinar above featuring HighJump’s Director of Presales, Zubair Amla, and Red Hawk’s Director of Purchasing and Technology, Rhonda Cadorette, as they further dive into challenges in the industry and how HighJump supply chain execution software has helped Red Hawk achieve many operational benefits.